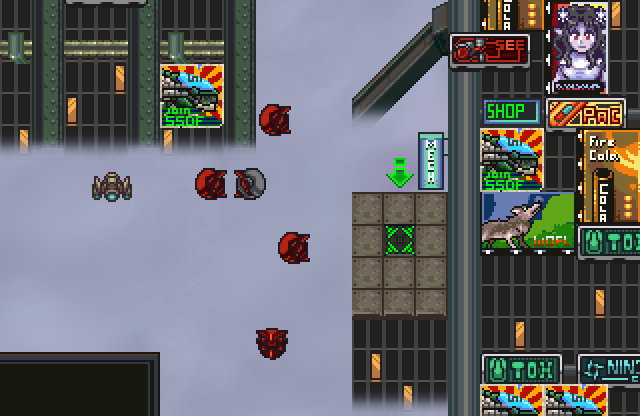 Ruin Frontier 0 is a sci fi dungeon crawler where the player controls a group of drones to fight against a mercenary army. 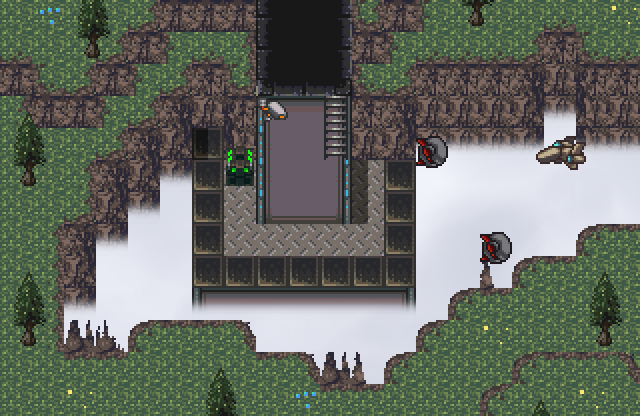 It is the story of Quantevallion, a lost AI who, motivated by a desire to learn the truth of her origins, struggles to find a way out of an invasion through force of might. With the discovery of the warpstream, humanity reached an unprecedented age of galactic exploration. However, it was only decades past that the warpstream was discovered to be a world of its own - an infinite, unexplored dimension full of untapped resources and capable of supporting life. Thus came an age of rapid colonization and exploration, as many flocked to the warpstream to carve out an existence of their own making. The warpstream came to be known by a different name - the Frontier. This is but another story of struggle and humanity in the infinite vastness of the Frontier. Colony 4575 was a corporate-funded research colony that was typically nondescript and conveniently remote, so when mercenaries came to purge and loot the colony, no one paid attention and no one survived, except one - a stubborn artificial consciousness known as Quantevallion. Deprived of the knowledge of her original purpose and function, and possessed of the ability to control and command machines, Quantevallion saw this as her opportunity to escape a mundane existence and seek the knowledge of her origins as she had been meaning to do. 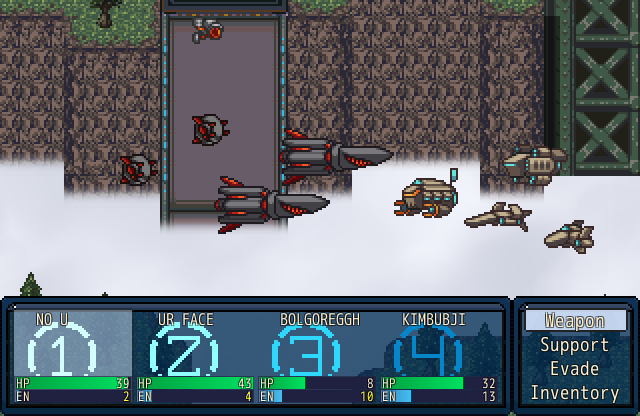 With a group of drones at her command, she struggles against the mercenary army for a way to escape. However, a chance encounter with an experimental subject causes a change that she would never have expected. 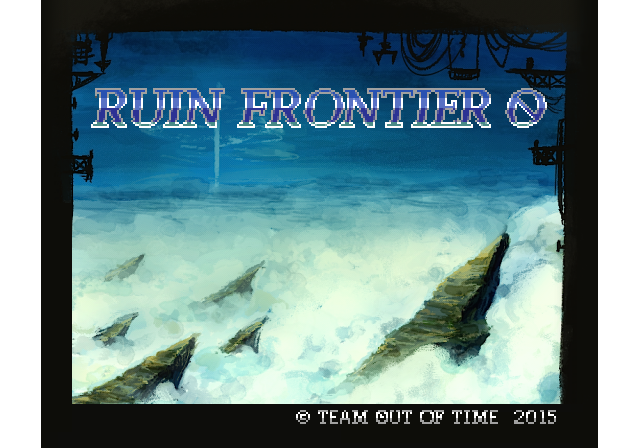 Ruin Frontier 0 follows the story of the AI Quantevallion as she creates a force of drones in an attempt to fight out of a doomed colony. 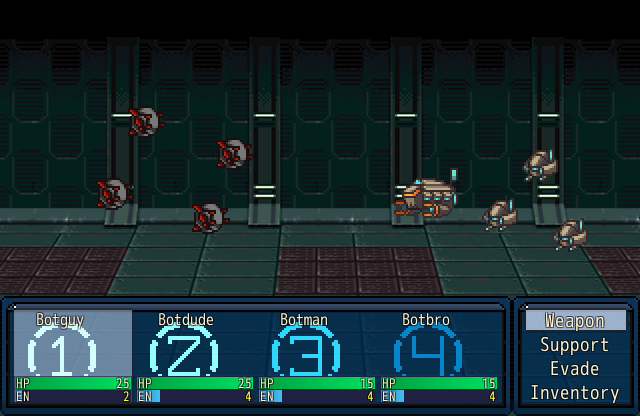 This game is a non-linear attrition-based dungeon crawler with randomizing dungeon layouts and randomized loot. 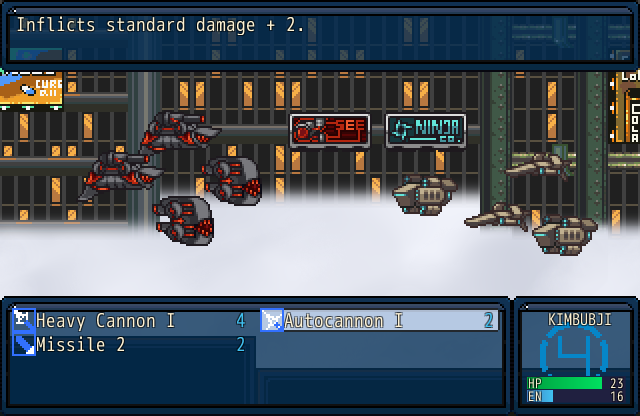 Players command a squad of 4 flying drones of varying types that can be outfitted with a myriad of weapons and defensive modules to combat a vast array of enemy drones in a fast-paced battle system. 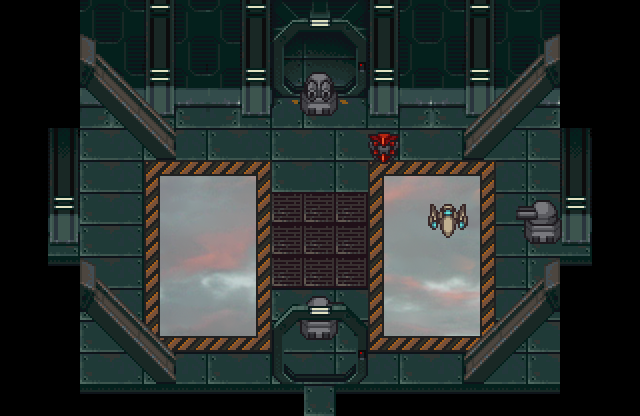 Machines aside, Ruin Frontier 0 is at its core a human story, beautifully realized with original environment art and sprites and backed by an original soundtrack. Enter the surreal world of the Frontier, and lose yourself in the endless skies of the future.